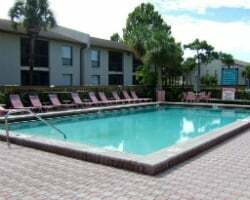 The Seasons Resort, which is centrally located near many of Florida's attractions, offers a variety of amenities including a clubhouse, outdoor swimming pool and children's pool, lighted tennis courts, and an indoor racquetball court. In addition, guests can get a complete workout in the exercise room and then relax in the sauna or hot tub. 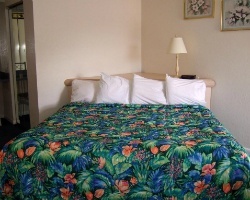 The tastefully decorated, fully furnished units contribute to an enjoyable vacation! Annual family vacations in May week 18! Lively entertainment nearby! Scenic & fun mountain resort! Yearly usage in June week 24! Make an offer today!